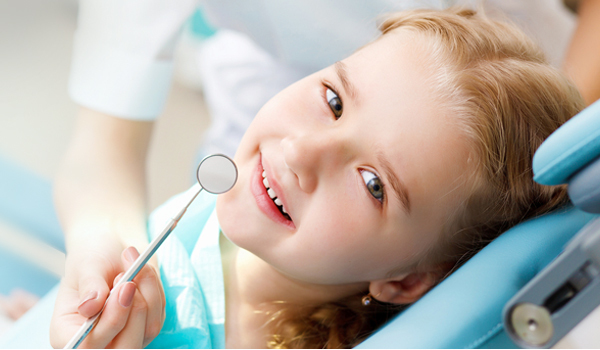 Western Australian-owned Dentistry Plus have four dental clinics in the Perth metro area. If you live in the Hamilton Hill area, you’ll be happy to know that Dentistry Plus Leeming is just a 12-minute drive from Hamilton Hill, straight up Winterfold Road. Our clinics are open on the weekends on a rotational basis. Every Saturday and every Sunday, two of our four dental clinics are open. If you call a clinic and find it closed, you will automatically be transferred through to our nearest open branch. We understand the price matters, so we do our best to offer our customers the most reasonable price. If you have a family, bring them all in and we’ll give you a family discount. Plus, we’re a member of the Medibank Members’ Choice Advantage Program, which means you get more money back. Dentistry Plus has a sister company, Dentures Plus. Operating since 1998, Dentures Plus is a complete denture service and has its own lab in our Leeming clinic. So if you are needing full dentures, partial dentures or implant-supported dentures, we can help you – with everything performed under one roof. 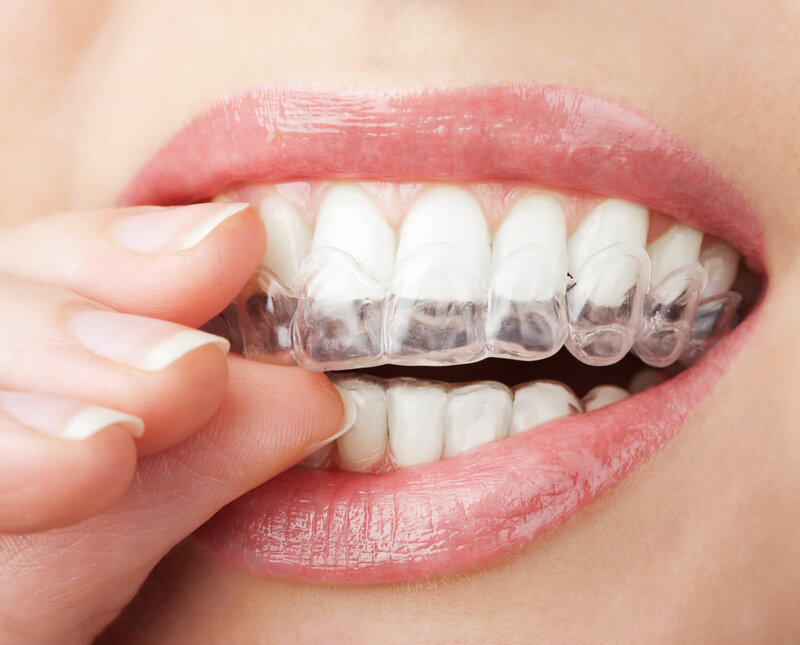 We also offer custom mouth guards, whether it be sports mouth guards or kid’s mouthguards. 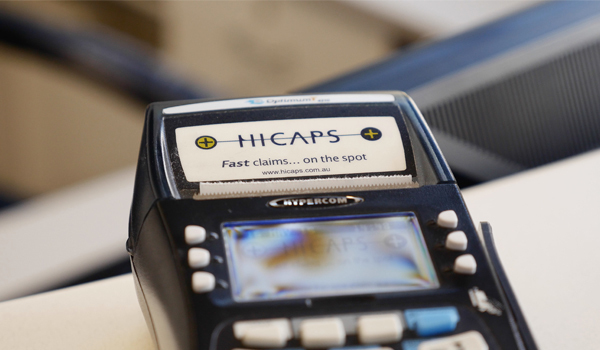 We’re registered with all health funds, and yes – we have HICAPS! If your health fund gives you a HICAPS card, just present it to us on the day, then we’ll swipe it for you – so you only have to pay the gap.